Live Home 3D Pro 3.4.2 – Powerful and intuitive interior design. Next story DxO PhotoLab 2.0.0 – Image enhancement for RAW and JPEG files. Previous story SkyLab Studio 2.4 – Easy, powerful sky replacement. 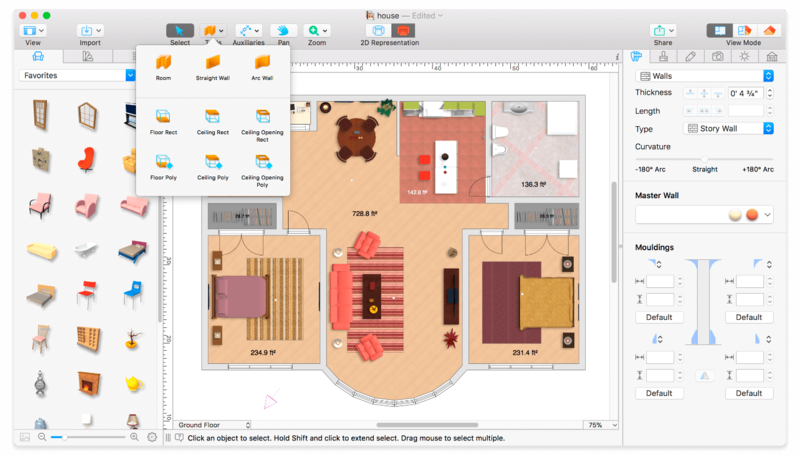 Live Home 3D Pro 3.5.1 – Powerful and intuitive interior design. Live Home 3D 3.3 – Powerful interior design app (was Live Interior 3D).